Welcome to The Lighthouse of Battersea – a beacon for homely comfort, delicious pub food and a wide selection of wines and spirits to suit every occasion. The fantastic range of beers we offer features many well-known names, but we also shine a light on the smaller, local breweries too. The spacious, south-facing beer garden is a must for summer (with heaters for when the temperature drops) and when the winter weather starts to draw in, sit and relax by our cosy, coal-burning fire. 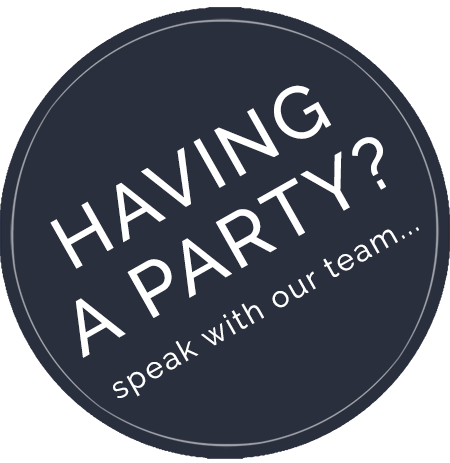 We cater for parties both big and small, inside or out, with inspiring party food options available on request. We are not only THE Lighthouse but YOUR Lighthouse. Come and see us soon. 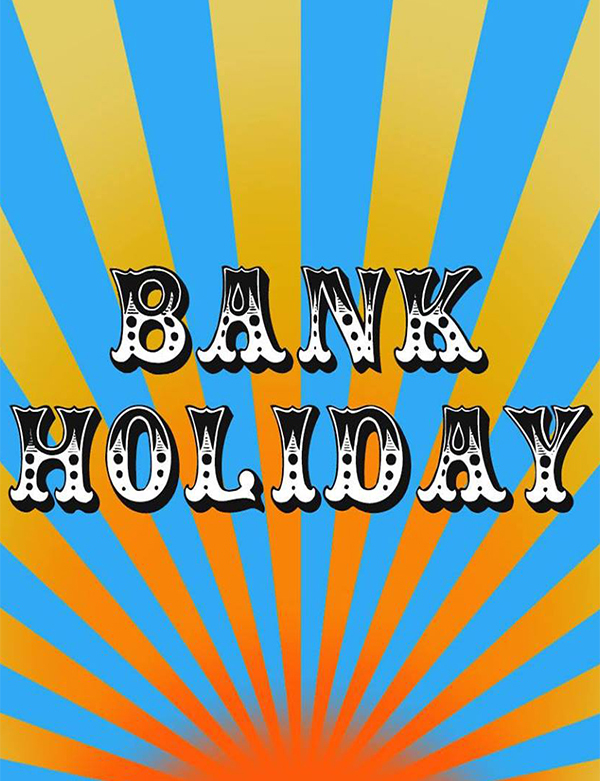 Join us for the May bank holiday where we will serving roasts across the two days as well as a BBQ on Monday! With great beers on draught and a bar outside, what better way to bring in the start of summer?! 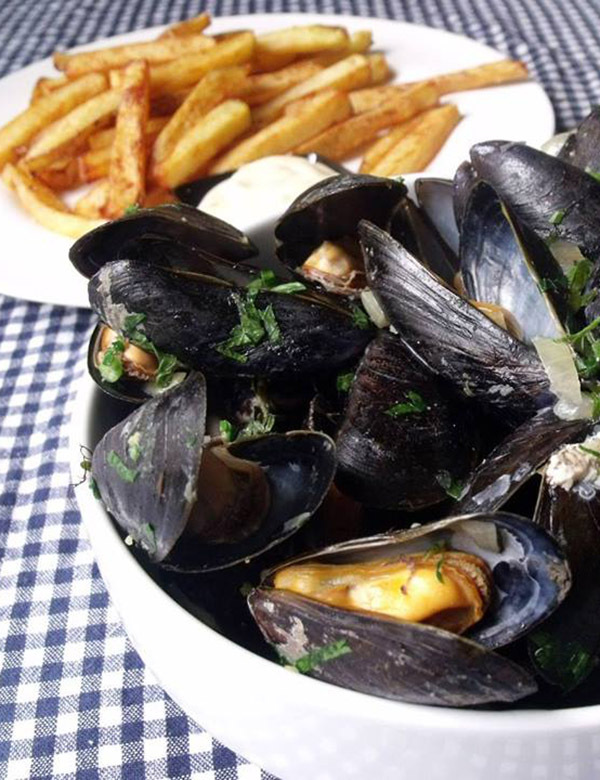 Wednesday night will only mean one thing... Mussels night at The Lighthouse. We're offering half a kilo of mussels in one of three delicious sauces, crusty bread, fries and a glass of wine (or soft drink) for only £12. The deal starts at 5pm every Wednesday so don't delay, book today! 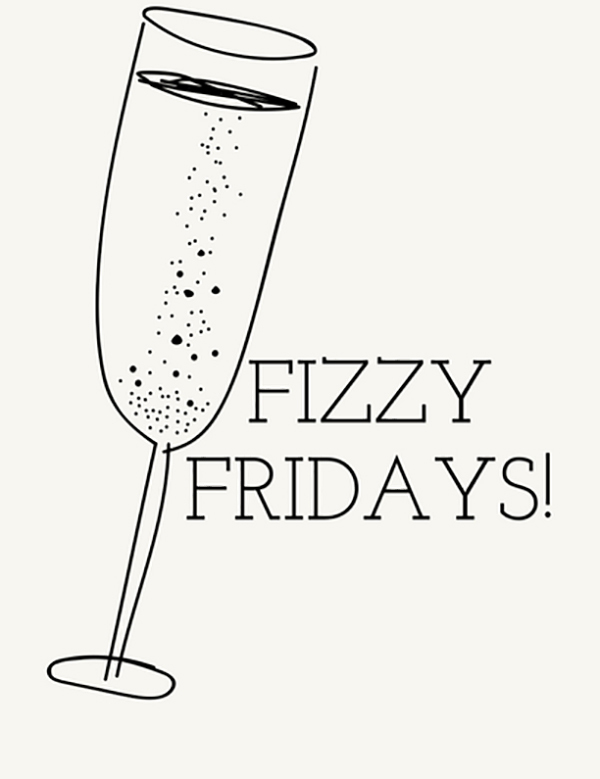 Join us every week for Fizzy Fridays!!! We're giving you 20% off pints of Heineken and bottles of prosecco and Chapel Down English sparkling wine!